Such a large investment in what is still a niche market is risky, but Tesla claims that the new factory will cut battery costs by 30 percent when it begins operations, as early as 2016. 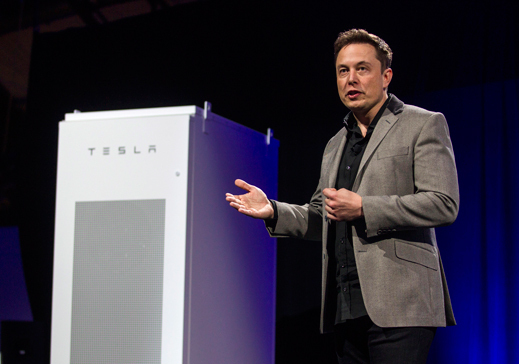 Tesla’s biggest challenge will likely be filling enough orders for the output. By 2020, the plant will be able to produce enough batteries for half a million electric vehicles per year. Last year, Tesla sold around20,000 cars.